Before I start I should mention that the Swiss Cheese plant is neither native to Switzerland and has nothing to do with any dairy product. It is in fact native to the tropical rainforests of southern Mexico and has proven itself to be one of the world's most popular foliage houseplants. The species name 'deliciosa' means delicious referring to the edible fruit which are said to taste similar to a fruit salad, the genus name is derive from the word 'monstrous' and related to the huge size that this plant can grow to - over 10 meters feet in many cases. Monstera deliciosa was named and described by the Danish botanist Frederik Michael Liebmann (1813 - 1856). 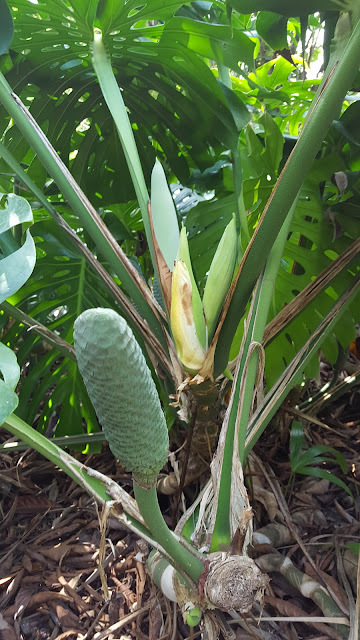 To explain, the seedlings of Monstera deliciosa would have germinated in the ground like most other regular plants. Then unlike most other regular plants grows away from the light, which usually helps them to find the nearest tree trunk, up which they begin to climb. As they mature they produce aerial roots and can eventually lose all connection with the ground! 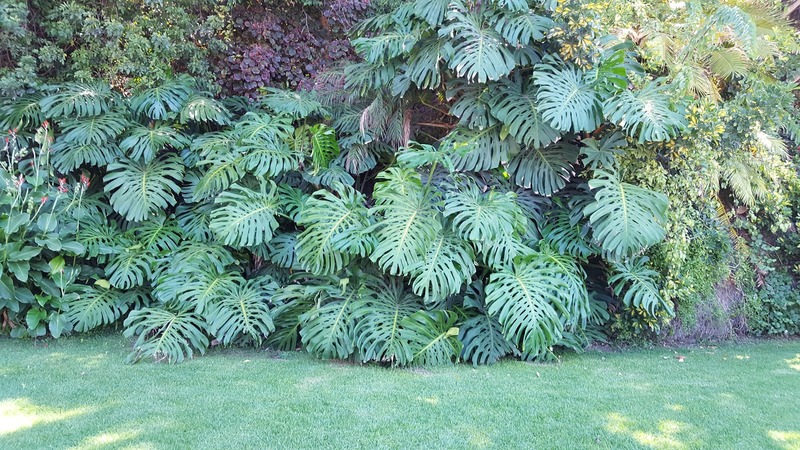 As a climber and under favourable conditions you can expect the Swiss Cheese plant to grow to up to approximately 20 metres high. The large, leathery, glossy, heart-shaped leaves are 25–90 cm long and 25–75 cm wide. The characteristic holes within the leaves are an adaptation to its low light level environment. By producing holes within the leaves each leaf is then capable of attaining a larger size therefore making it more efficient at capturing sun-flecks and occasional shafts of sunlight. 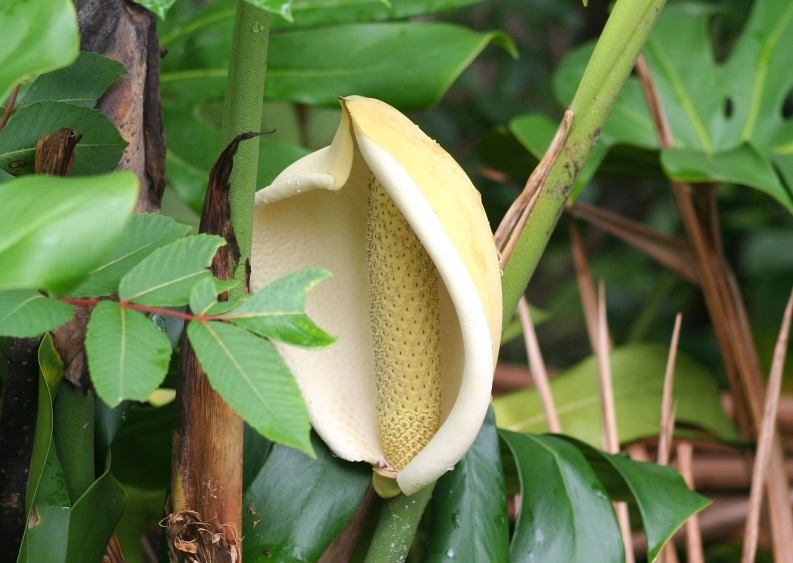 The flowers are self-pollinating and are composed of a special bract known as a spathe which enclosing a spadix. Monstera deliciosa bloom will perform best high humidity and shade with between 20–30 °C and requires. Growth will stop once temperatures drop below 10 °C. You will only be able to grow the Swiss cheese plant in subtropical climates or warmer as it has no tolerance to frosts. 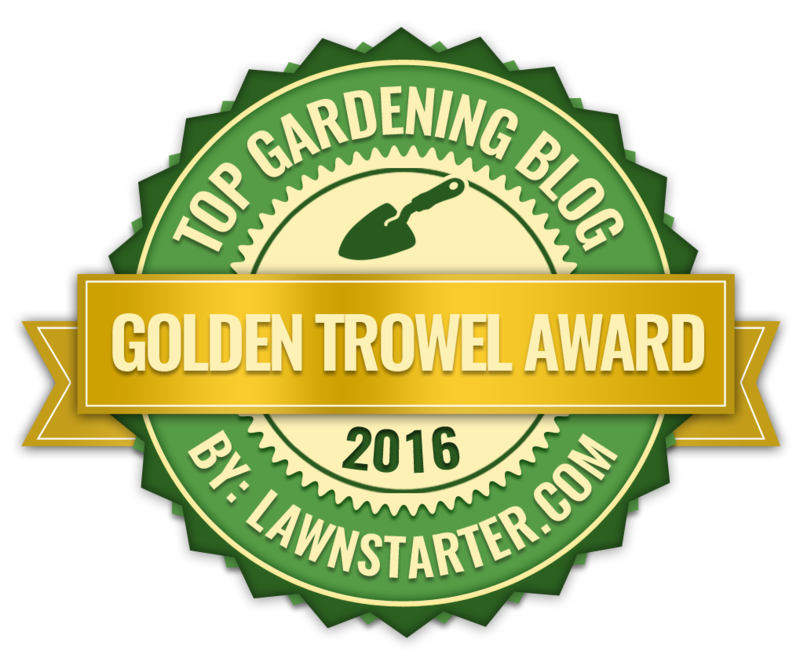 This is why it can only be grown as a houseplant in northern European and Mediterranean climates. WHAT IS SHOT HOLE DISEASE?